Morning coffee is a sacred thing at the KBCC HQ. We all have slightly different preferences, but one thing we all share is that we never miss it! But you know what we do miss sometimes? 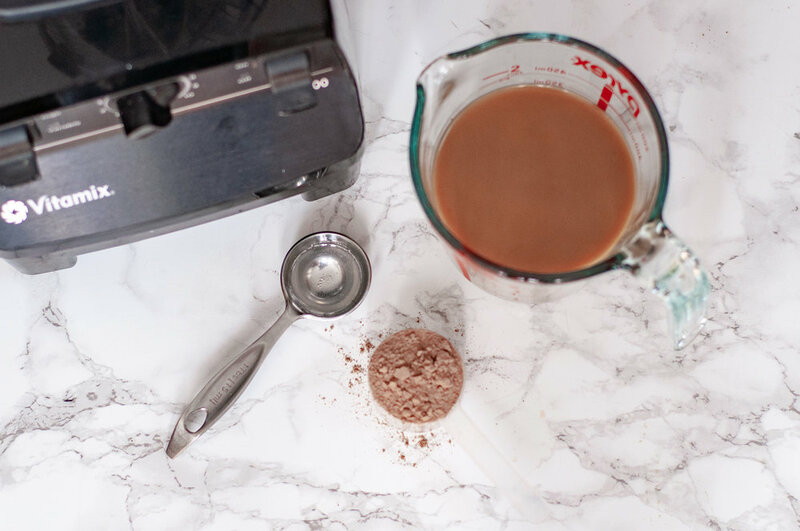 Luckily for us, we are surrounded by shelves of protein, so when we have an extra busy morning (or when we are craving something sweet), we make protein power coffee, or we call it, Power Coffee! Power Coffee is loaded with 25g of protein and 7g of fat, which does count as a meal. It’s also low calorie and low carb, which is perfect for days you have a pizza lunch, after work drinks, or a fun dinner date planned. Adding protein, collagen, and a little bit of healthy fat to your morning also helps with weight loss and fat burning goals, as well as keeping your hair, skin, and nails healthy as you age. If you don’t have time to get this through food, add it to your coffee and easily stay on track. Give our Power Coffee a try! 1/2 cup milk of choice (we are partial to Califia Unsweetened Vanilla). You can play around with different milks and different milk ratios as well, depends on your preference! Blend for 10-15 seconds. Keep in mind that when you are blending hot substances, you need to leave a little room for breathing. We use a Vitamix which has plenty of space, but if you are using a bullet blender, just make sure to leave a little air space. Enjoy! 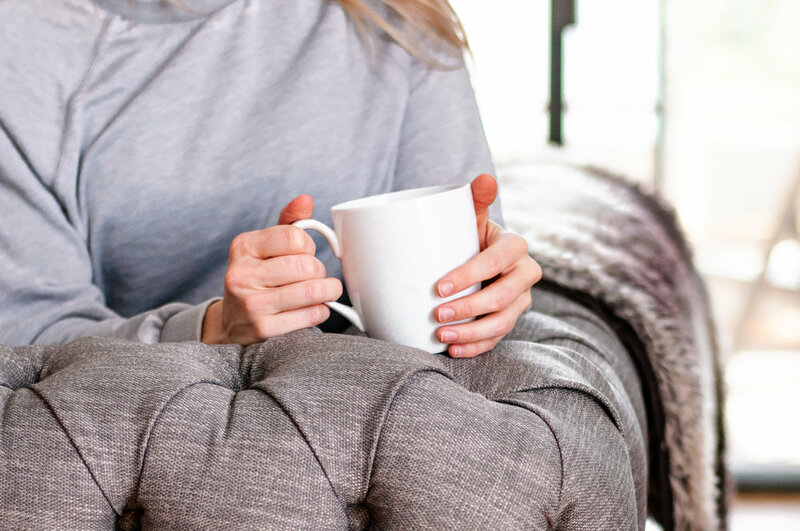 If you are a slow coffee drinker (you know who you are), make sure to occasionally stir, as protein powder will settle over time.